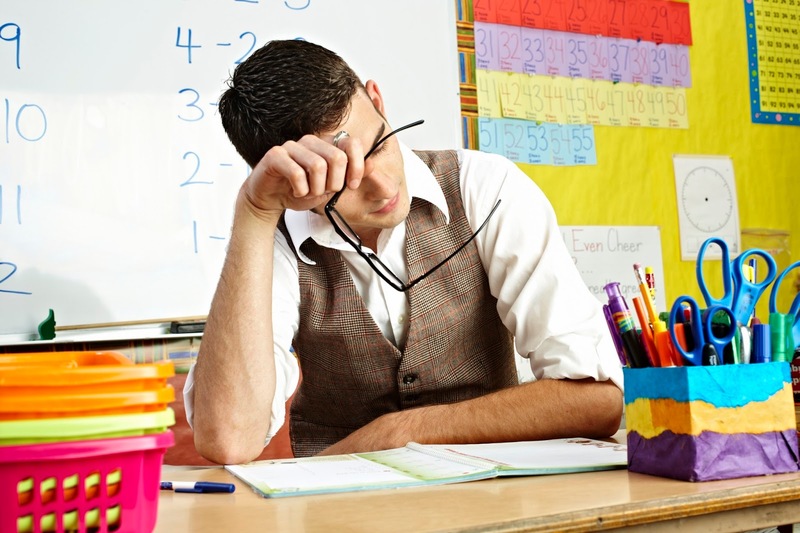 Teachers face the the downside of spending hours talking and they have to do that regularly. It is then not surprising that common illnesses are around the throat. Apart from this, having to sit down checking piles of papers can only mean bad sitting postures or stressed arm and hands for markings. Like any job, stress outlets are important along with enough rest, proper hydration and staying clear from food that can trigger or aggravate any pending throat problems. Normally, I drink lukewarm water instead of the usual cold water and I avoid eating sweets as much as possible. It is indeed true that only a few can stay longer in the teaching profession, but with support from family and friends including the management, teaching can be a very rewarding (usually in non - cash form, too bad). So, take care of yourself, and don't get sick because the students would want to see you around than miss you for days.